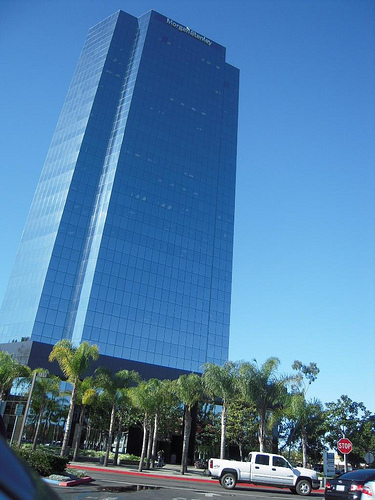 Oxnard Movers is fully insured to help you with your local or long distance apartment moves. Our movers are experienced to work with any intricacies of apartment building relocation. They will carefully maneuver your belongings down those long hallways, elevators, stairs. In some instances we have hoisted large items up or down from windows or balconies. Call us now and get a special offer from our relocation specialist. Our movers are ready to help you with packing your boxes, disassembly and reassembly of furniture, crating large items, disconnecting and reconnecting some of your appliances. 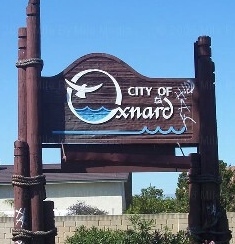 Oxnard Movers offer local and long distance relocation services. Please check out our local/long distance pages to better understand our rates and specials. 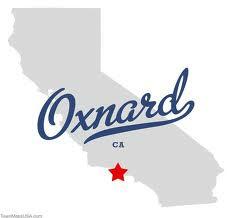 Oxnard Movers perform local and long distance relocation jobs for our apartment customers. We can also provide them with short term storage, in case their new location is not ready. In some cases we relocate our customers who got new jobs out of town or out of state. They may need some time to find a new apartment. Our storage rates are very competitive. We use our spacious warehouse which is secure and climate controlled. Local moves will be charged by hourly rates. Additional cost for materials and some other services (check our local moves page). To get an idea of the time it may take to relocate your apartment - check out our table below. Our goal is excellent service to our customers for reasonable rates.